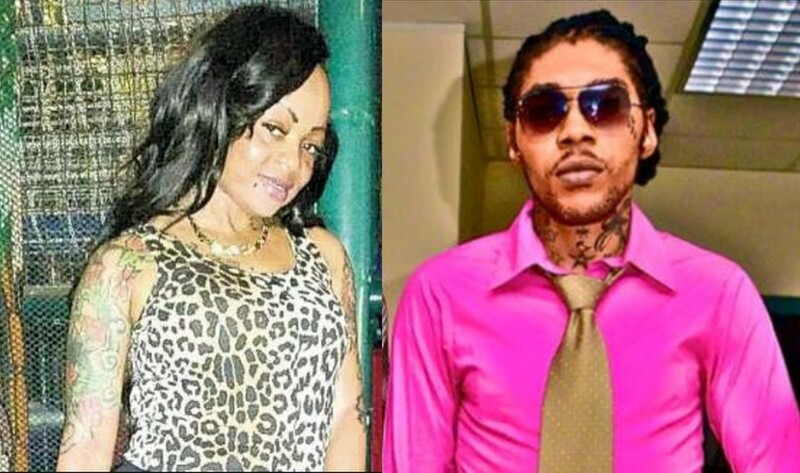 Vybz Kartel and his long time common-law wife Tanesha ‘Shorty’ Johnson have officially called it quits. After weeks of taking jabs at Shorty on social media, the Dancehall entertainer’s right-hand man, Sikka Rhymes, confirmed the split earlier this week. Rhymes also revealed that Shorty is barred from visiting Vybz Kartel in prison and is not allowed to conduct business on his behalf. Kartel and Shorty’s relationship spanned over a decade, so what could be the reason for the shocking breakup? According to Sikka Rhymes, Shorty’s attitude changed drastically following the deejay’s incarceration, “Everything was good when Vybz Kartel was at road but from him get lock up certain things change,” he said. Meanwhile, Vybz Kartel has been outspoken on the split, blasting Shorty on social media and displaying his new love interests, however she has remained tight-lipped.